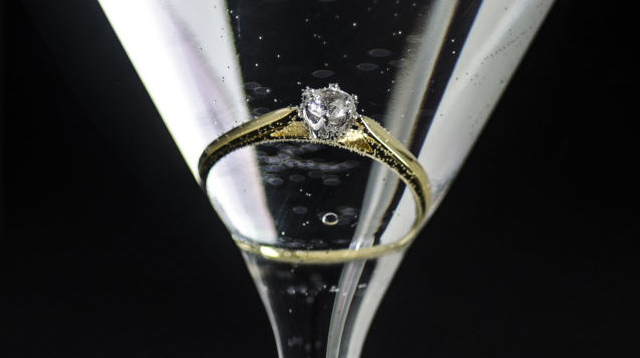 These tips will get your sparkler sparkling again in no time. So many unnecessary 3 a.m. online purchases. 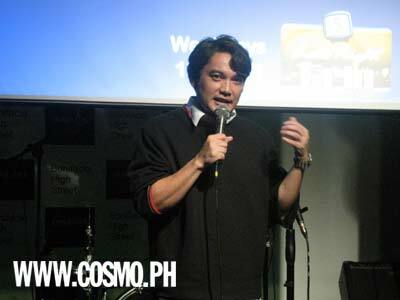 TV5's latest crop of program hosts took their gab powers to Mag:net Cafe. Cosmo captured samples of their live acts.